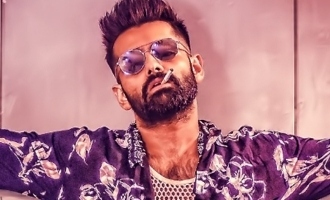 'iSmart Shankar', starring Ram Pothineni, Nabha Natesh and Nidhhi Agerwal, is an actioner. 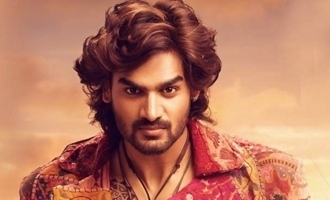 This awaited release is expected to give a fillip to Ram and prove to be Puri's comeback venture. Watch this space for our review as we bring you some of the film's best moments. 'Saaho', starring Prabhas, Shraddha Kapoor and others, is a slick action drama. This magnum opus is hugely awaited. 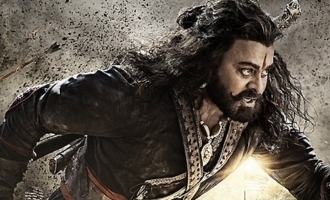 'Sye Raa', starring Chiranjeevi, Nayanthara and others, is a period film telling the story of a legendary freedom fighter's guerilla warfare against the British. 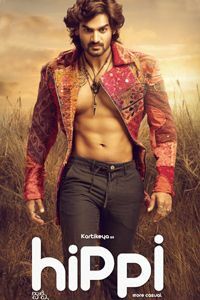 'Hippi', starring Karthikeya in the lead, is a romantic drama. This Summer release is awaited by those audiences who love commercial potboilers. Watch this space for our review as we bring you some of the film's best moments. 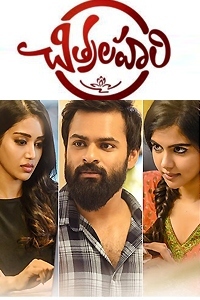 'Nuvvu Thopu Raa', starring Sudhakar Komakula, is a youthful entertainer. This small-range April release is expected to cater to those who love rom-coms and youth comedies. Watch this space for our review as we bring you some of the film's best moments. 'Sita', starring Bellamkonda Sai Srinivas and Kajal Aggarwal, is a romantic comedy with action elements thrown in. This important release is awaited by those audiences who love atypical dramas. Watch this space for our review as we bring you some of the film's best moments. 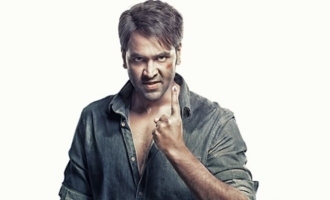 'Lucifer', starring Complete Actor Mohanlal, is a political drama. 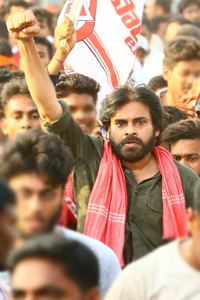 This dubbed release is awaited by those audiences who love political potboilers. Watch this space for our review as we bring you some of the film's best moments. We will bring the review on April 12. 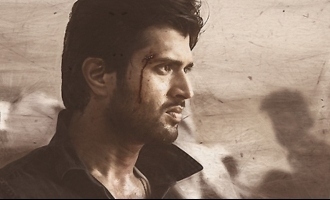 'Dear Comrade', starring Vijay Deverakonda and Rashmika Mandanna, is a multi-genre, intense drama. 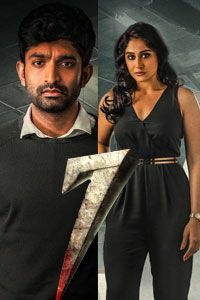 'Where is The Venkatalakshmi', starring Raai Laxmi, Praveen and Madhunandhan in leading roles, is comedy essentially with horror elements. This March 15th release is awaited by those audiences who love the genre. Watch this space for our review as we bring you some of the film's best moments. 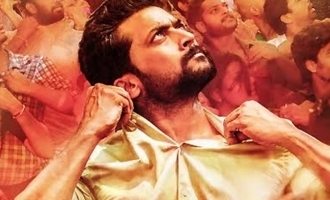 'NGK', starring Suriya, Sai Pallavi and Rakul Preet Singh, is political drama with rom-com elements. 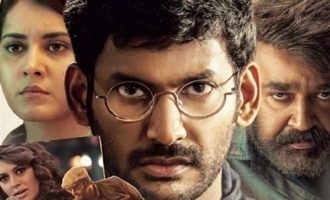 This Telugu-Tamil release is awaited by those audiences who love atypical dramas. Watch this space for our review as we bring you some of the film's best moments. 'Puli Jhoodam', starring Mohanlal, Vishal and others in the lead, is a B Unnikrishnan-directed entertainer. 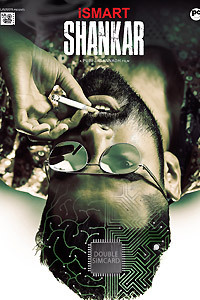 It is expected to be a class film. This March 21st release will be awaited by commercial movie lovers. Watch this space for our review as we bring you some of the film's best moments. 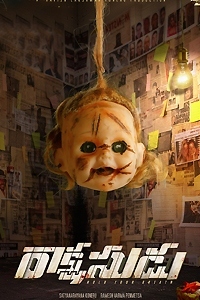 'Jessie', starring a range of small-time actors, is a psychological horror flick This March 15th release is awaited by those audiences who love the genre. Watch this space for our review as we bring you some of the film's best moments. 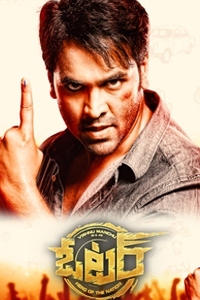 'Vajra Kavachadhara Govinda', starring Saptagiri as the lead man, is a comedy-actioner. 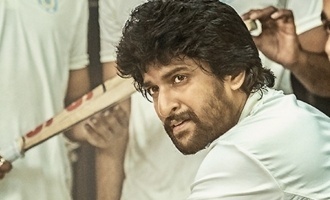 This Ugadi release is awaited by those audiences who love the genre. 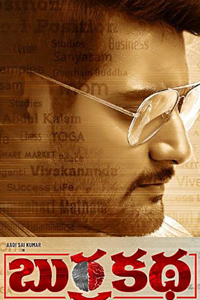 '118', starring Nandamuri Kalyanram, Shalini Pandey and Nivetha Thomas in leading roles, is a thriller. 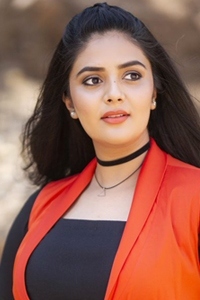 It is expected to be a stylish flick. This March 1st release is awaited by movie lovers. Watch this space for our review as we bring you some of the film's best moments. 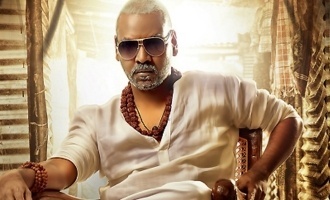 'Kanchana-3', starring Raghava Lawrence as the leading man, is a horror-comedy. This April 18th release is awaited by those audiences who love the genre and the three previous editions. Watch this space for our review as we bring you some of the film's best moments. 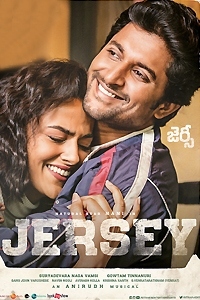 'Jersey', starring Nani and Shradha Srinath in leading roles, is a sports drama. This April release is awaited by movie lovers. 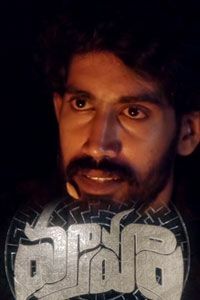 'Mithai', starring Rahul Ramakrishna and Priyadarshi in leading roles, is a dark comedy. This Feb 22nd release is awaited by those audiences who love youthful, irreverent, coming-of-age comedies. Watch this space for our review as we bring you some of the film's best moments.